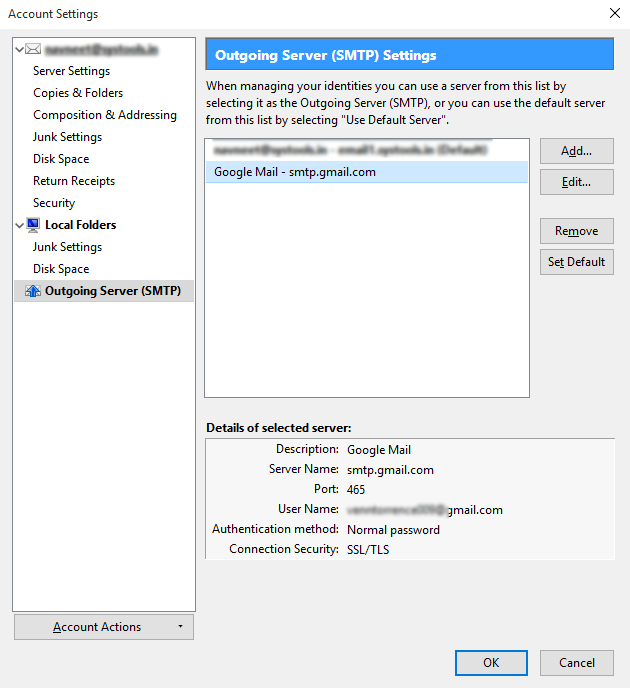 I have configured the Thunderbird email client to block links from being opened when I click on them. 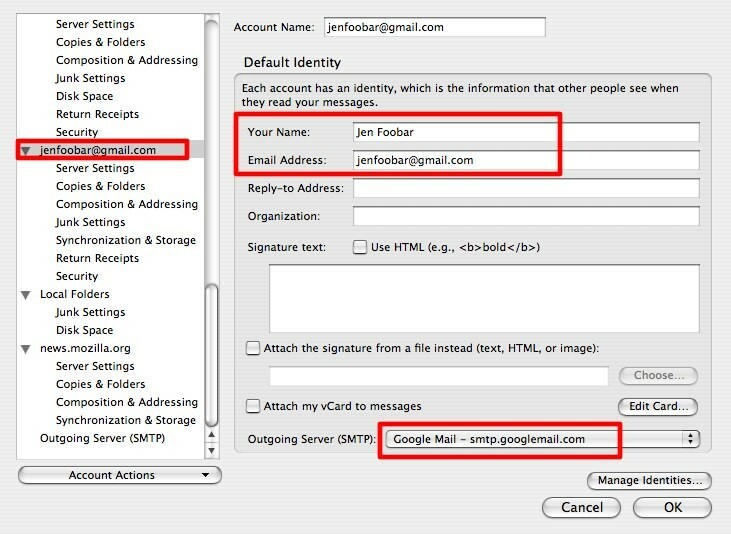 This may sound strange to some as it makes it less convenient to open links posted in emails but it improves the security of the system.Some Thunderbird users may on the other hand experience issues opening links in emails even though they’d prefer that to be available to them. 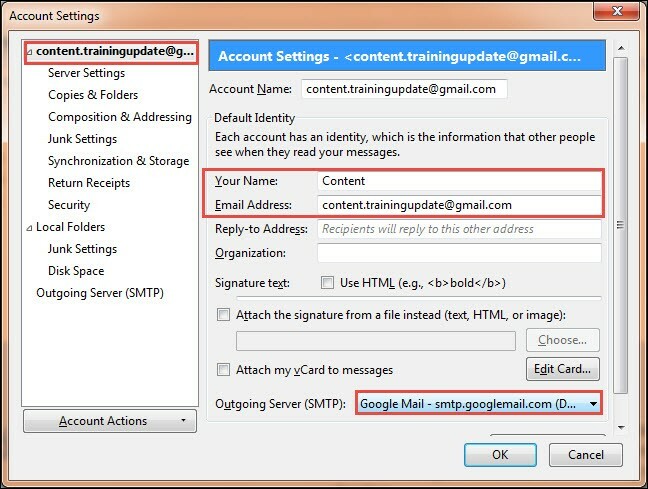 If you are one of them read on how to fix the issue in the email client. Note that this is just one of the solutions and that it may not be the one working for you. I suggest you check out the Mozilla Zine article for additional solutions that may help you resolve it if the one published here does not resolve the issue for you. 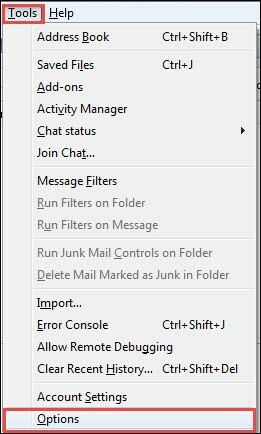 Open the Thunderbird email program and wait until it is idle. Click on Tools > Options to open the settings. 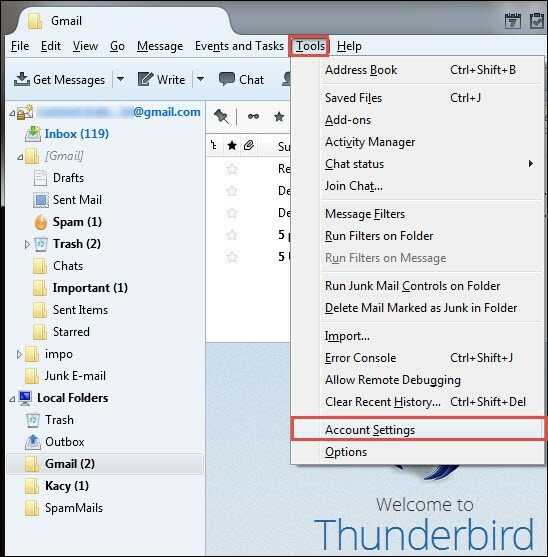 If you only have a single Thunderbird button click on the button and then on Options there. Switch to Advanced > General and click on Config Editor here. Filter for the term network.protocol-handler.external-default by copying and pasting it into the search field at the top. 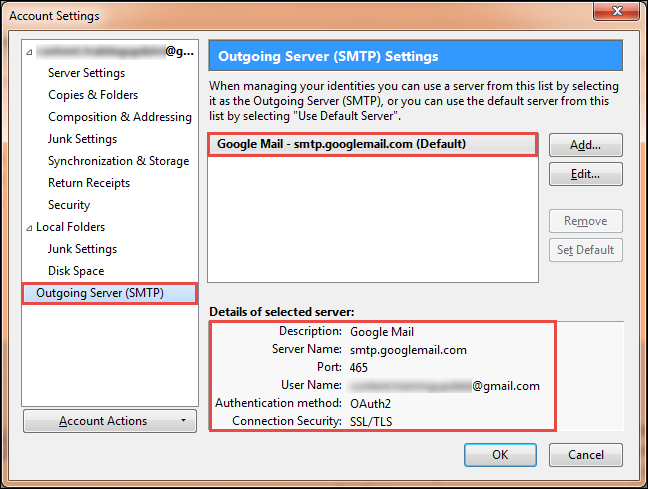 A value of false indicates that Thunderbird won’t open links in external clients. Double-click the value to set it to true. Keep the editor open for now. The change takes effect immediately and you should be able to open links in the default browser from that moment in time on. Note that this will only fix the issue if the value of the parameter was set to false initially. 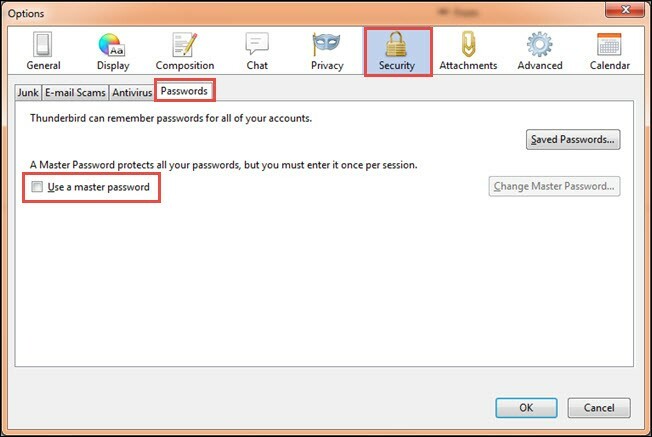 If that is not working, try the following option. This displays the “open with” dialogue when you click on a link for the first time which you can use to pick a program for the protocol. If you want to always open links in the application check the remember my choice for HTTP links at the bottom of that screen. Repeat the procedure for network.protocol-handler.warn-external.https and network.protocol-handler.warn-external.ftp to display the prompt for HTTP and FTP links as well. 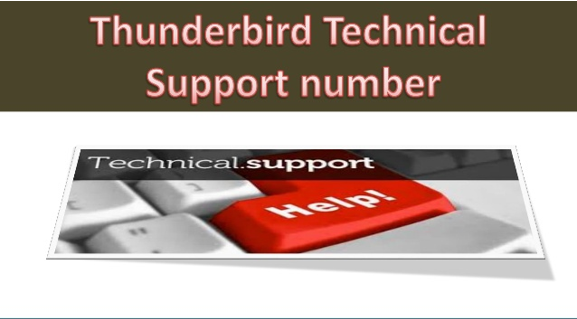 The parameters should be enough to resolve the links not opening issue in Thunderbird. My problem is that I have to open Thunderbird first, and then open Firefox from a link in Thunderbird to get things to work. 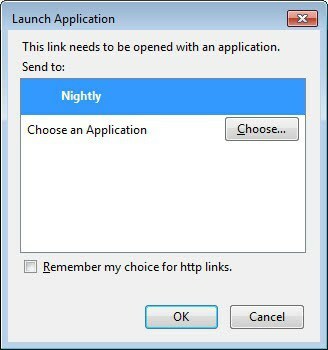 If I open Firefox first, then Thunderbird, clicking on a link in Thunderbird brings up the Firefox profile manager. If I close Thunderbird and leave Firefox running, then reopen Thunderbird and click a link, the Firefox profile manager opens again. Not ideal, but it is what it is. Now I just drag links to Firefox. I’m guessing that this probably wouldn’t happen if I only had one Firefox profile.